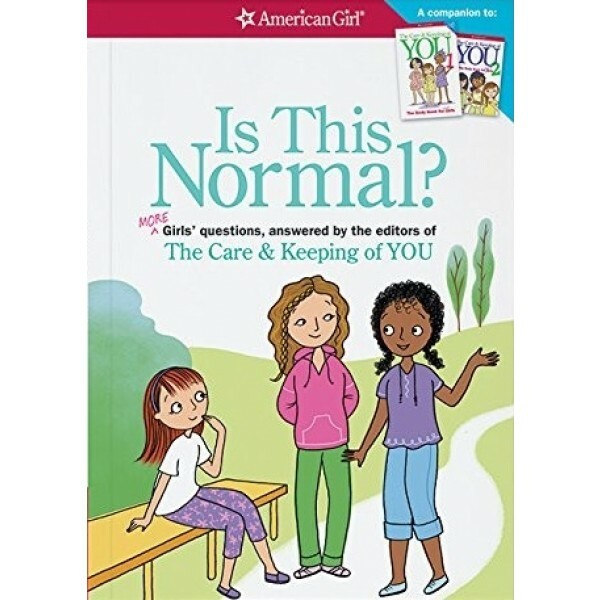 More than three million girls have read The Care and Keeping of You, and many of them wrote to American Girl with concerns about their own changing bodies. This helpful resource book is filled with over 100 letters from real girls like you with questions about their changing bodies, and supportive answers from experts to each one. The book isn't meant to be a substitute for conversations with parents. 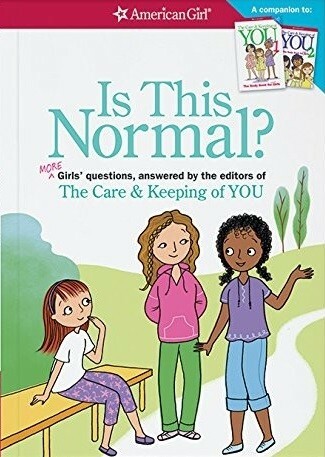 In fact, the last chapter of the book gives girls tips for talking with parents about puberty and other touchy topics. Armed with the information in this book, girls will feel ready for and excited about the changes ahead.